Free topsoil and turf available at the club for members. Behind the sheds. Help yourself! Bags and spades required. 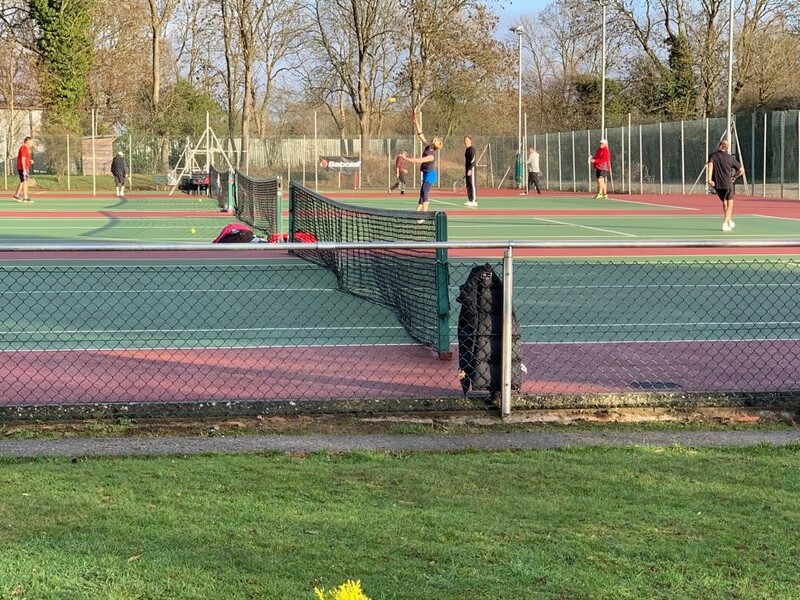 Bovingdon and Flaunden Tennis Club is a small, friendly club, with approximately 170 members, situated in the picturesque Hertfordshire village of Bovingdon. There is no playing-in standard and everyone is welcome to join. Come along for a social game, meet the members and marvel at our resident Red Kites flying overhead. 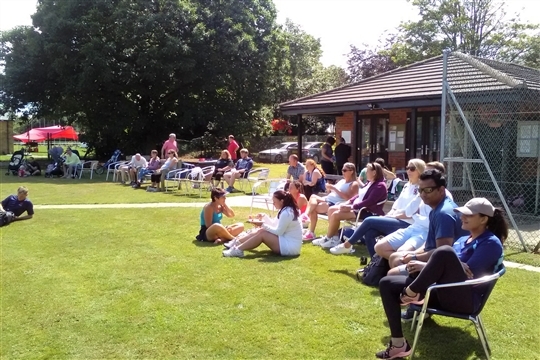 The club is open to new members; you are welcome to join in our Saturday afternoon or Wednesday evening social sessions. Please see under our "PLAY" tab for more information. 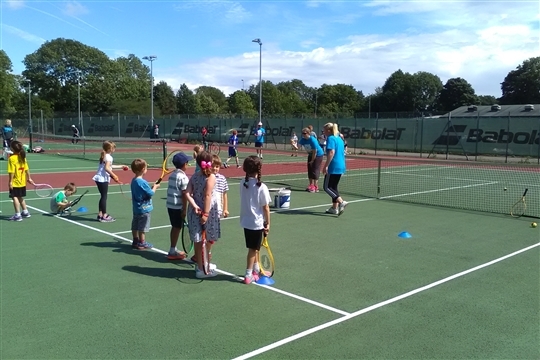 Young players can come along to our Saturday morning junior program from the age of 4 years old. 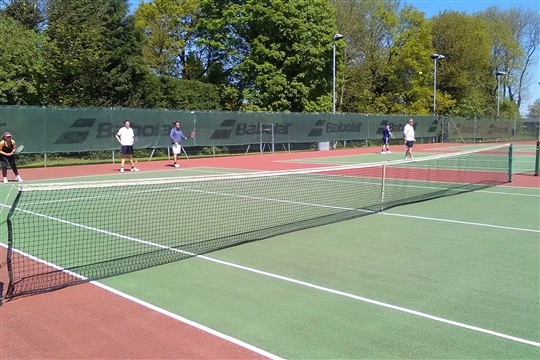 We also run weekly Rusty Racket sessions every Saturday aimed at adults who want to "come back" to tennis before joining the Club. Please look under the coaching tab for more information. We have a range of membership options available for adults, families, juniors and seniors.